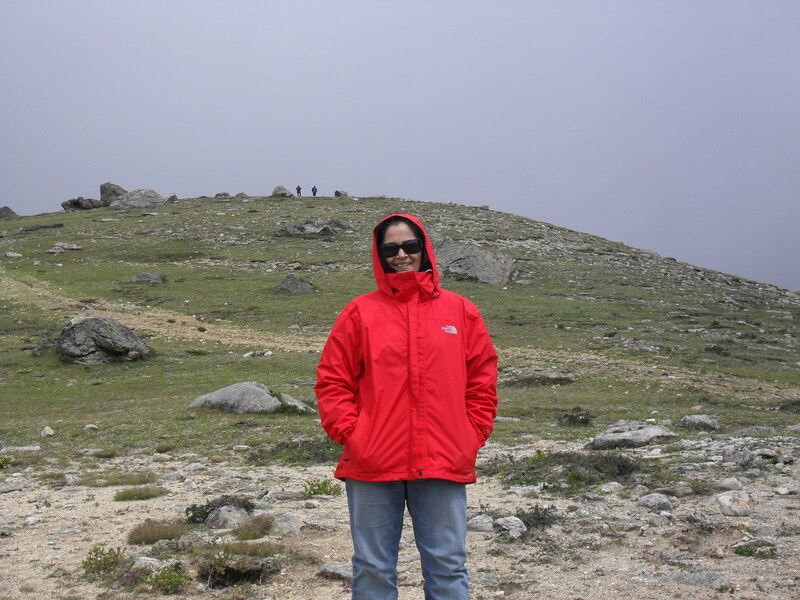 Back home from Mt.Kailash and Mansarovar! Dear friends, I am back home from a very pleasant, memorable and extra ordinary spiritual trip, trek and voyage to Holy Mt. 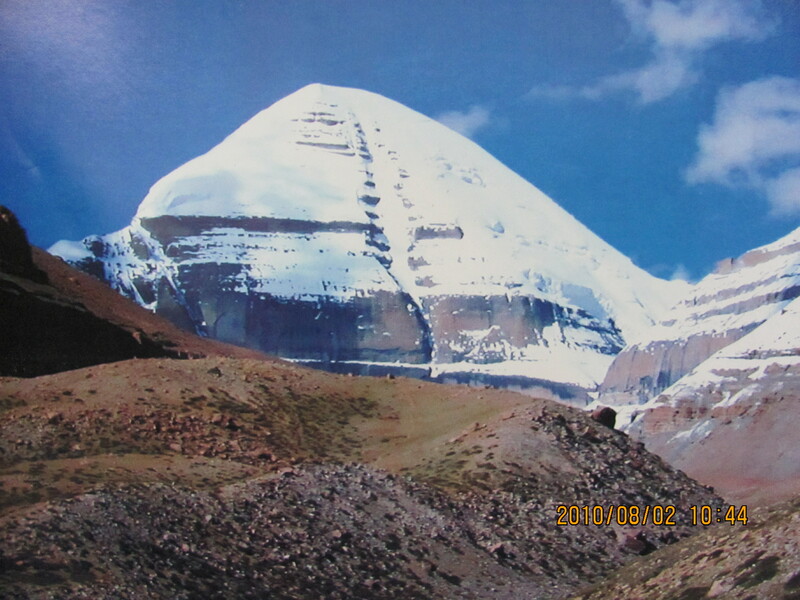 Kailash and sacred Lake Mansarovar in the Himalayas with renewed revelations and elucidations. 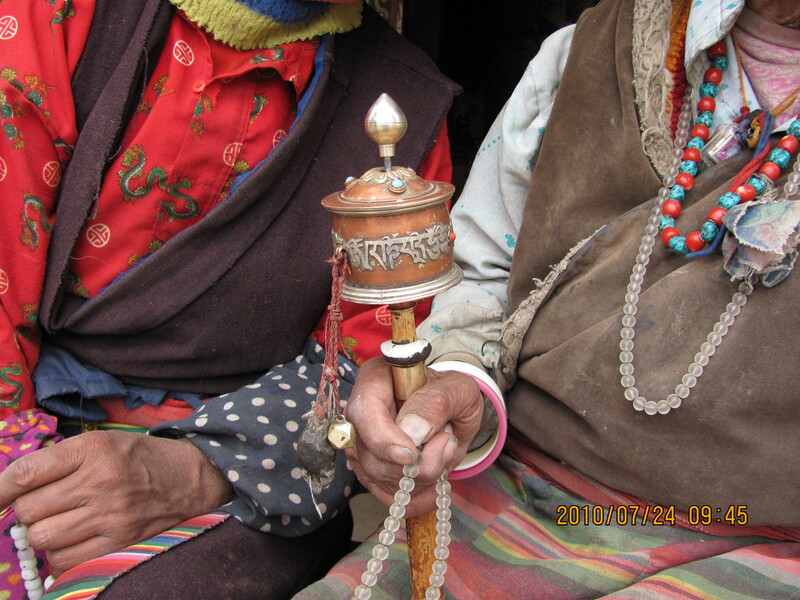 I am still not able to let go of the recurring flashes & memories of stupendous, mind boggling scenic beauty and the awe-inspiring creation of land, waters, mountains, meadows, valleys, rivers, green foliage and other beautiful concurring panorama that I saw during my recent visit to Nepal, Tibet and China. It has filled my innermost mind with very sweet, everlasting memories of a life time which I shall treasure all my life. 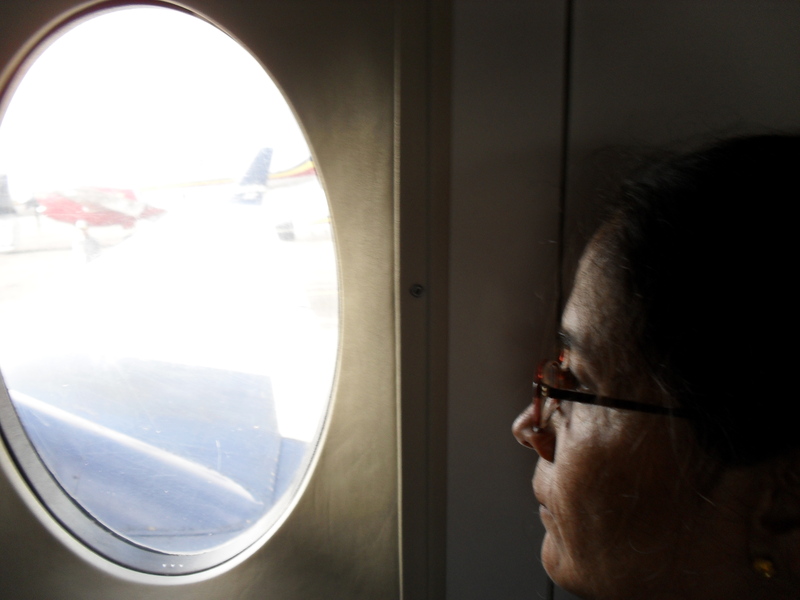 These days I am preoccupied with deep contemplation and simultaneously organizing my thoughts and unique experiences for future articles. With God’s blessing and will, I may return to writing on the holy festival of Krishna Janamashtmi which falls on 2nd Sept this year with invigourated thoughts and consolidated finer understanding. 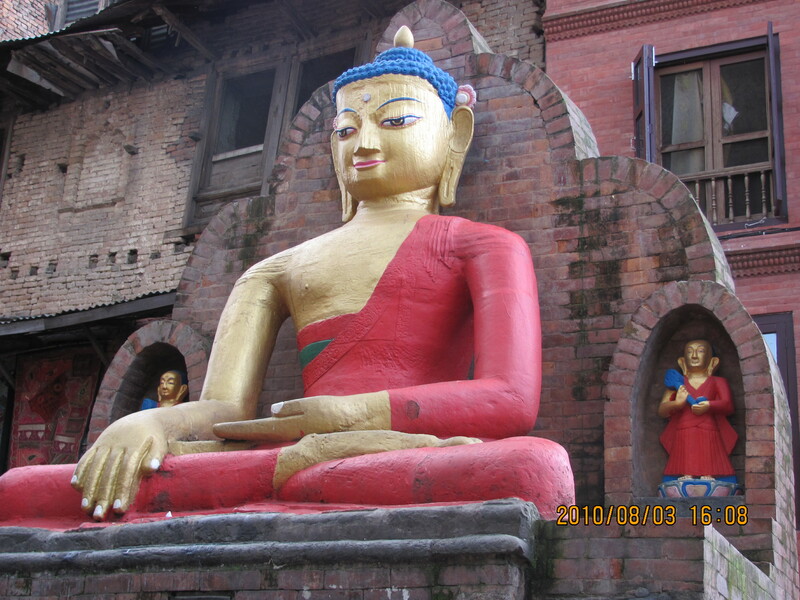 Till then, have a look at some of the awesome pictures of the people and places I visited. 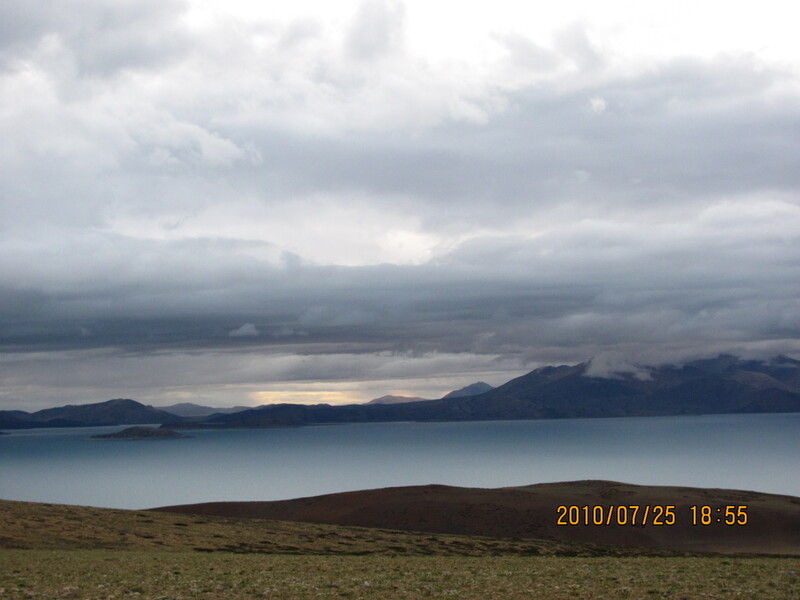 Lake Mansarovar- serenity. serenity & serenity!! 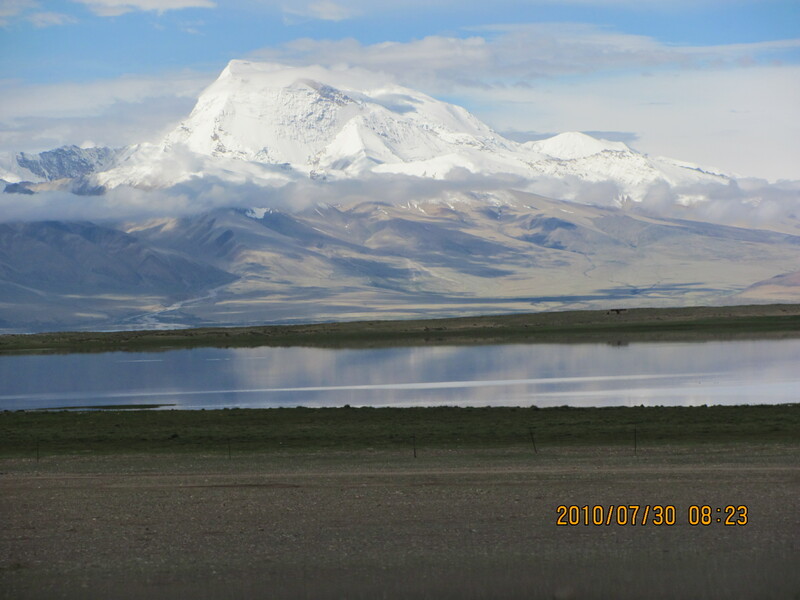 Majestic Mt.Gurla Mandhata lying to the south of Mansarovar. See its beautiful reflection in the Lake! 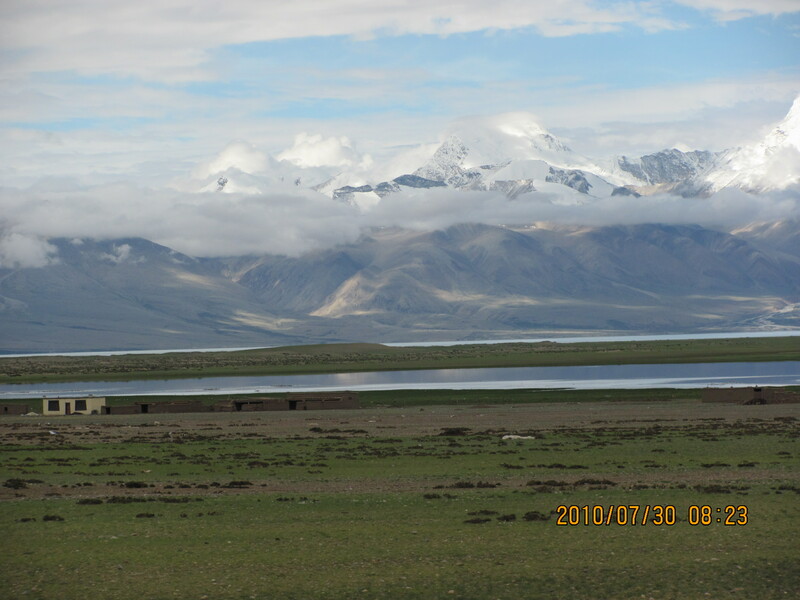 Rakshas Tal near Mansarovar at dusk. Tranquility, tranquility & tranquility!! 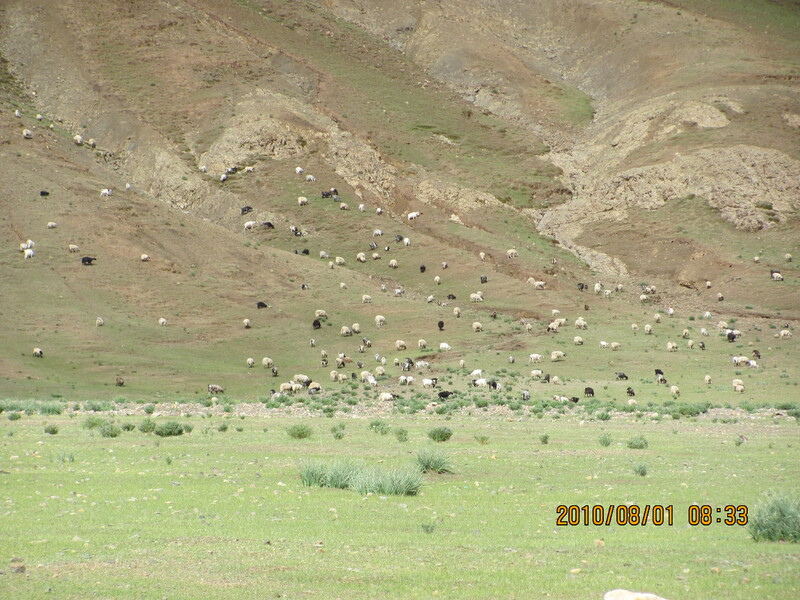 Herds of sheep grazing in meadows and mountain. 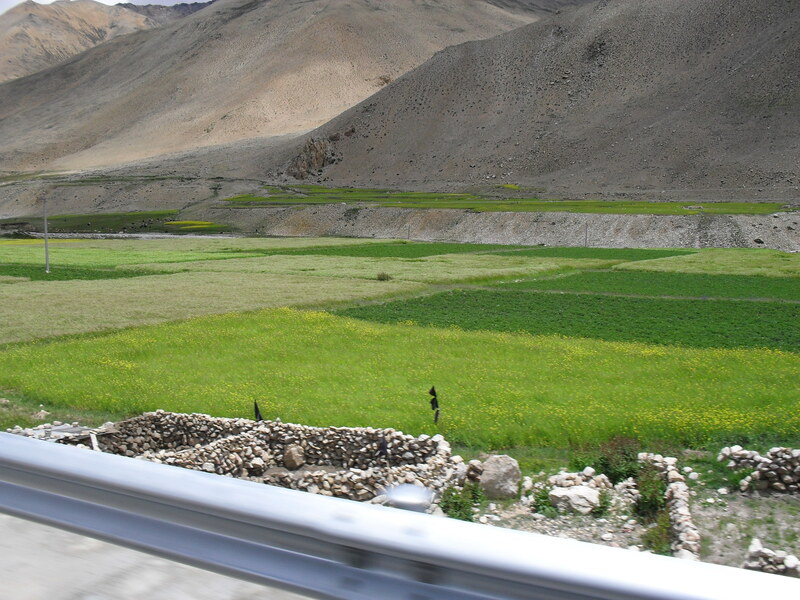 Green fields in a vast valley!! 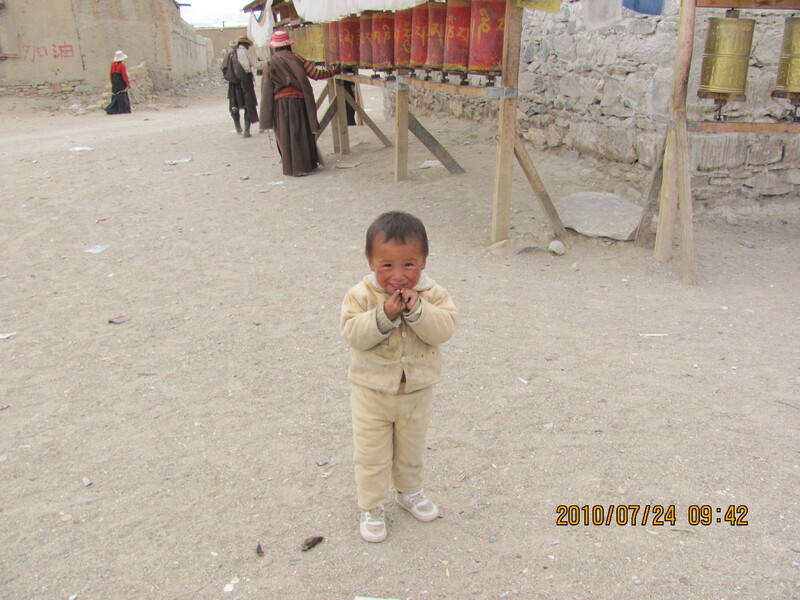 A lovely child on the street near a temple! 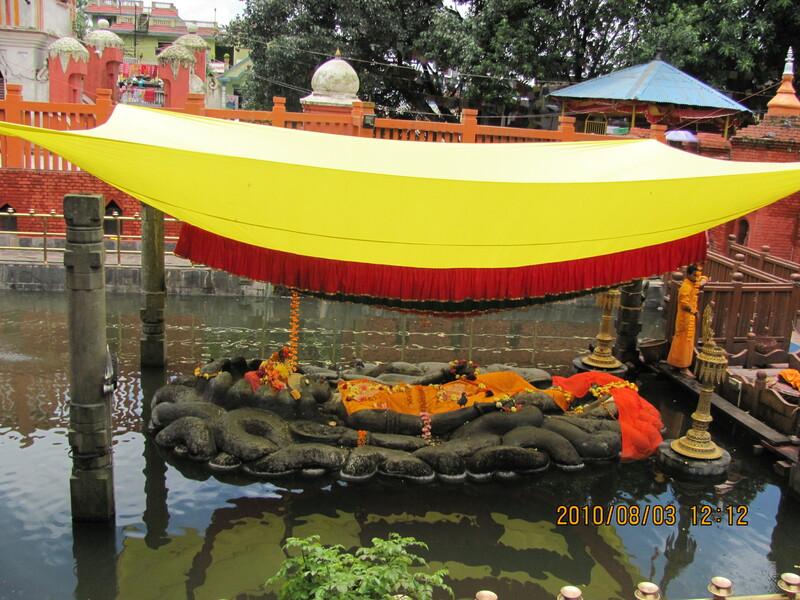 A woman praying on a wheel outside the temple in Paryang. 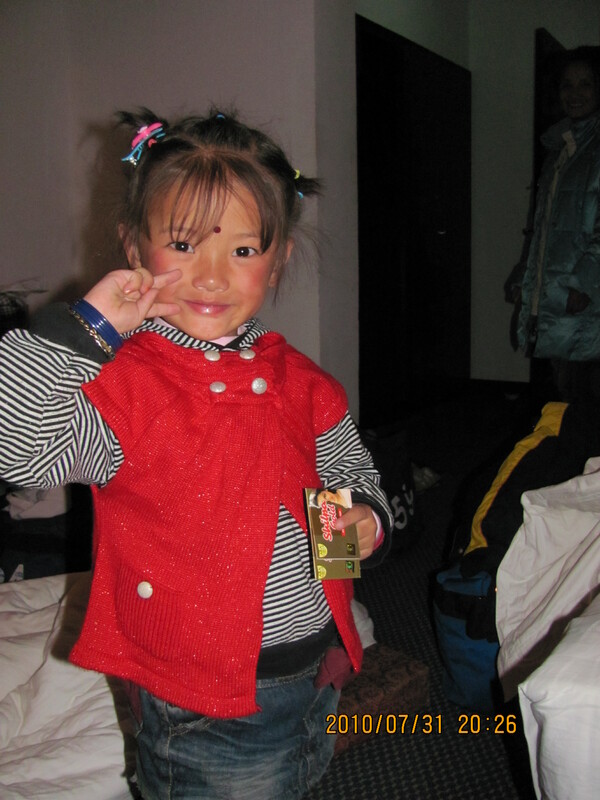 An adorable Chinese baby in Saga, who made friends with me and wore my ‘bindi”!! Bindi is worn on the forehead and is typical Indian adornment of a woman!! That’s me, trying to scale heights!! On a trek on a sunny day at Nyalam, China.Don’t miss those two people on top of the mountain!! 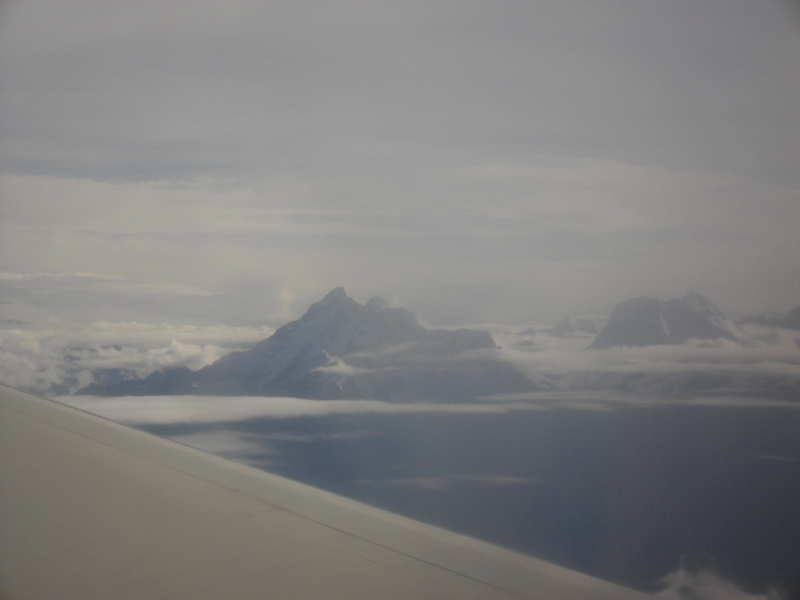 Mountain peaks in the Himalayas. Seen from the mountain flight. 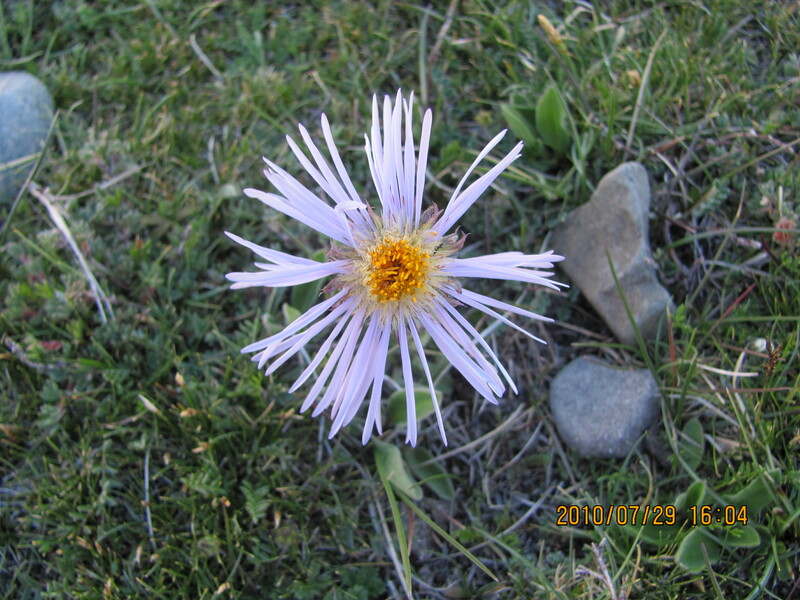 You are currently browsing the Spirit in life blog archives for August, 2010.